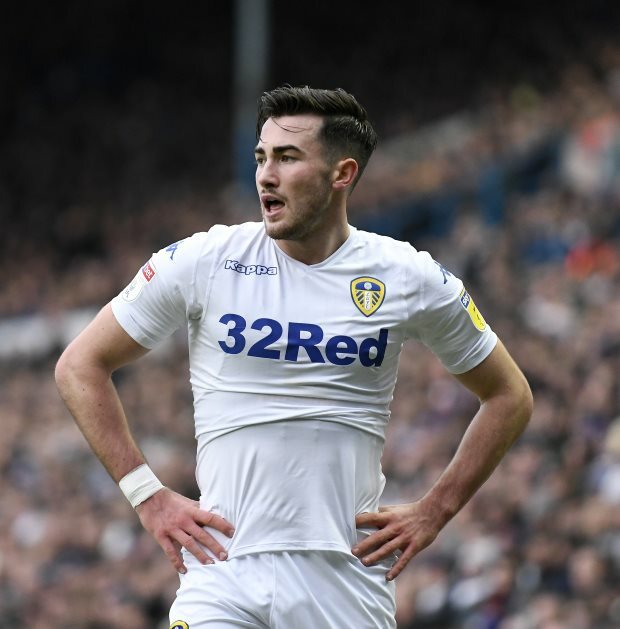 Leeds United winger Jack Harrison has insisted that the Whites play their best football when they are not worried about other results in the Championship, following the advice head coach Marcelo Bielsa provides. Harrison scored the solitary goal in Leeds’ 1-0 win over Sheffield Wednesday at Elland Road on Saturday as they went three points clear in second in the league table. Just before the late kick-off at Elland Road, Sheffield United dropped points at home against Millwall, who scored a late equaliser at Bramall Lane to deliver a blow to the Blades’ automatic promotion hopes. Leeds are now in a great position to earn promotion to the Premier League with four games left in the season and Harrison admits that the players knew about the 3pm scores ahead of the game. But he stressed that the Leeds squad always follow Bielsa’s lead and concentrate on their own football rather than look for other results in the league. The winger feels Leeds always play their best football when they focus on what they can control and not worry about teams in and around them in the league table. The Leeds star said on LUTV: “We heard the scores before the game. “But the manager always says to focus on what we can control and don’t be too concerned with anybody else. “And as a team, we know that and that’s where we play our best when we are not thinking about anybody else. Harrison joined Leeds last summer on a season-long loan deal from Manchester City.